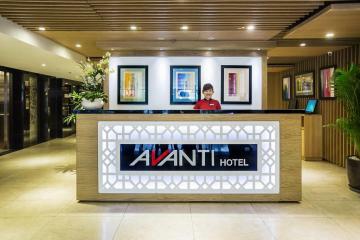 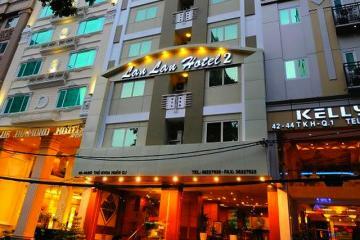 Add: 40/13-17-19-21 Bui vien Street, District 1, Ho Chi Minh city, Vietnam. 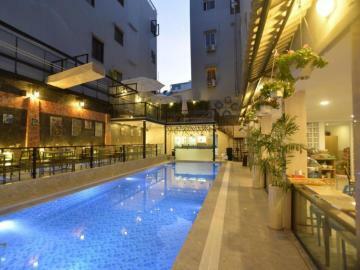 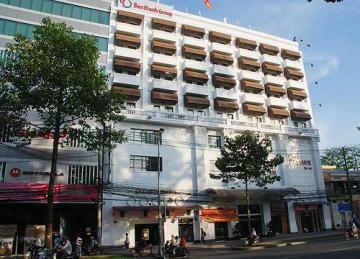 Address1 : 48 - 50 Thu Khoa Huan Street, District 1, Ho Chi Minh City, Vietnam. 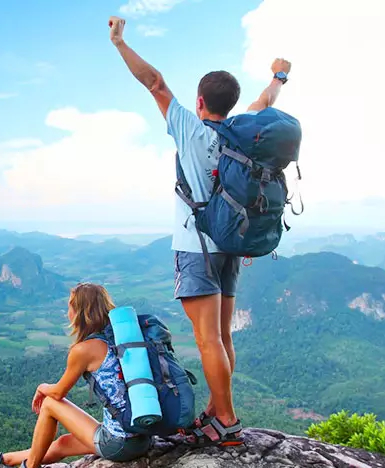 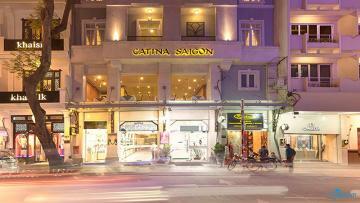 Address 2: 11 Thai Van Lung Street, Ben Nghe Ward, District 1, Ho Chi Minh City, Vietnam. 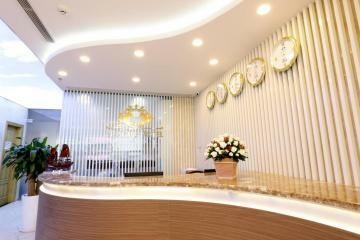 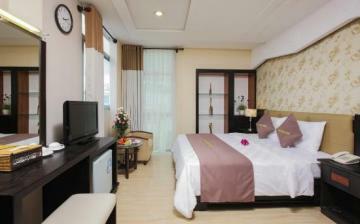 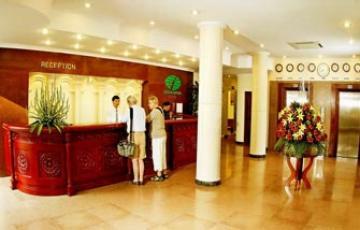 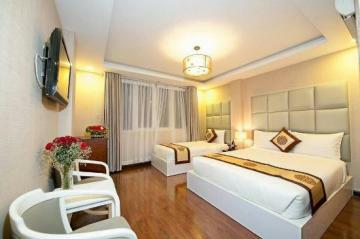 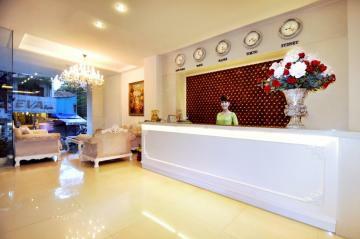 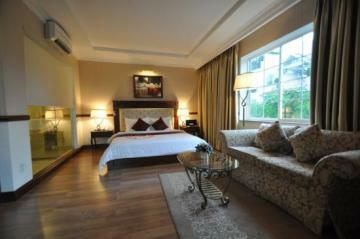 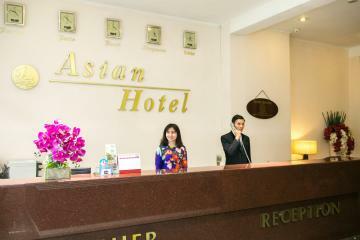 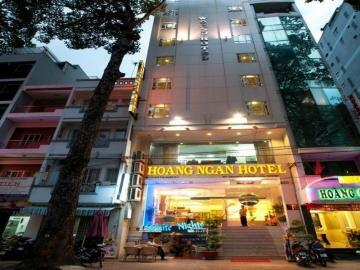 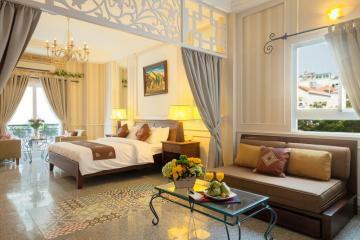 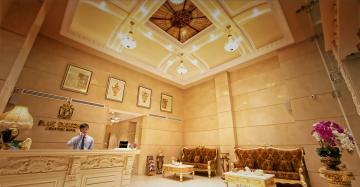 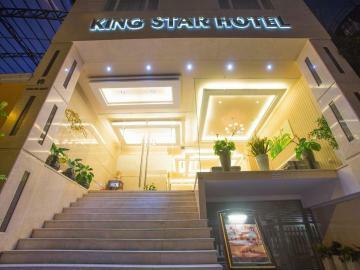 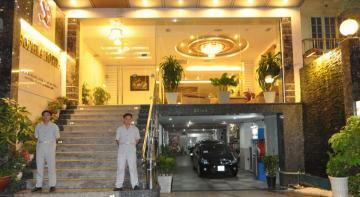 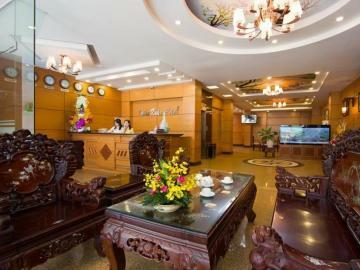 Hotel Address: 55/34 Le Thi Hong Gam Street, Nguyen Thai Binh Ward, District 1, Ho Chi Minh City. 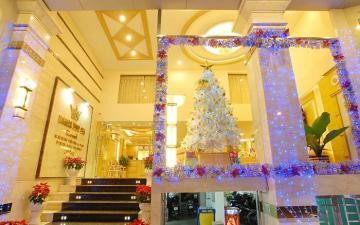 Address: 146-148-150 Dong Khoi Street, Ben Nghe Ward, District 1, Ho Chi Minh City, Vietnam.